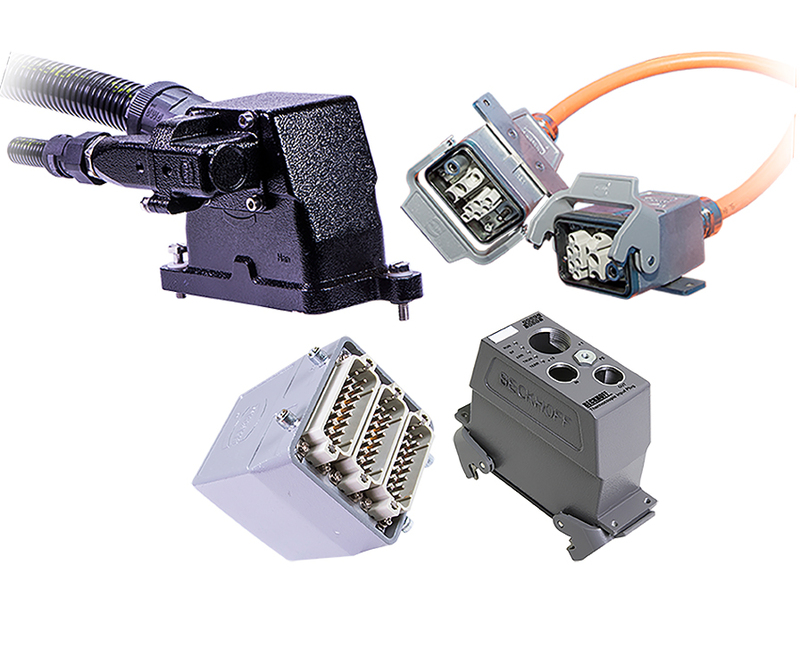 We customize HARTING's standard components and convert them to match your requests. 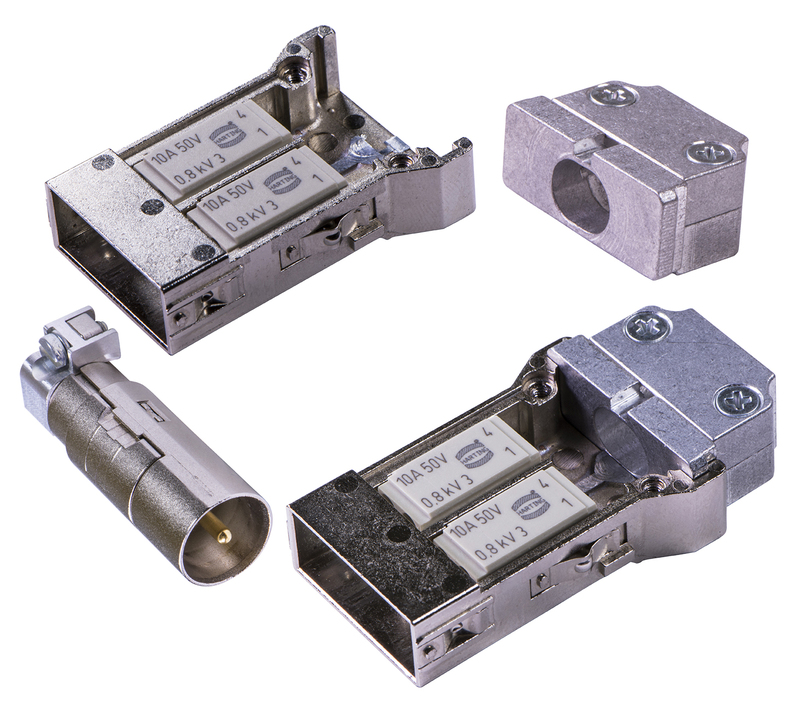 standardized housings in customized solutions. 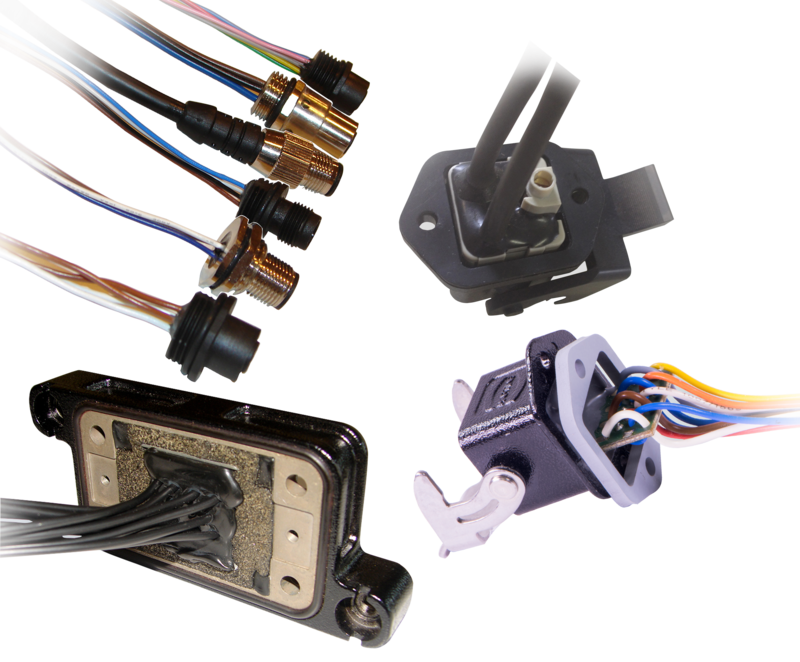 If our HARTING product components do not meet your requirements completely, we will modify them according to your individual requirements. 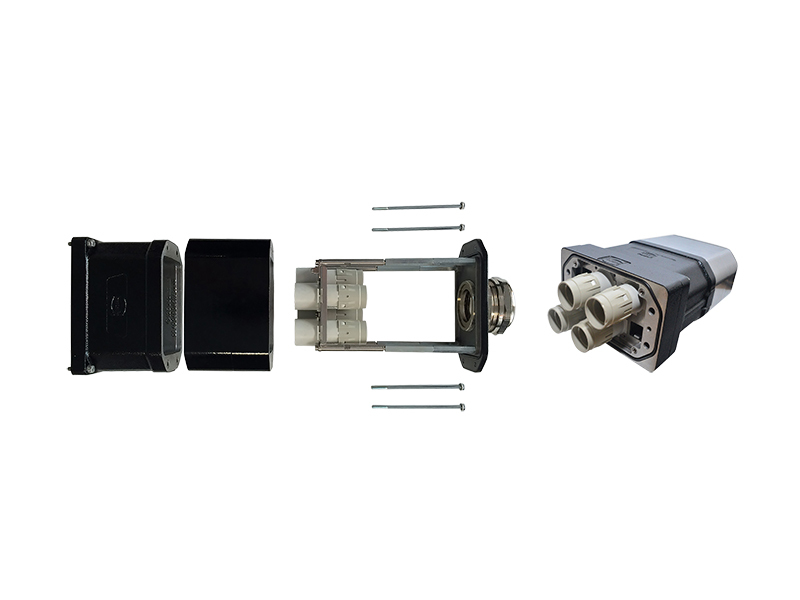 we can transform a standardized connector housing into a customized solution for your company.